Reel Name: Sumanth Real Name: Sumanth Birth Place: 9 February 1975, Andhra Pradesh Occupation : Actor Parents : Ghattamaneni Siva Rama Krishna, Smt. Indira Devi Sumanth (born 9 February 1975) is a Telugu film actor. 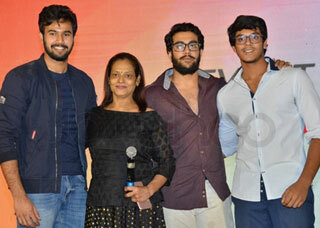 He is the nephew of actor Akkineni Nagarjuna and grandson of actor Akkineni Nageswara Rao.